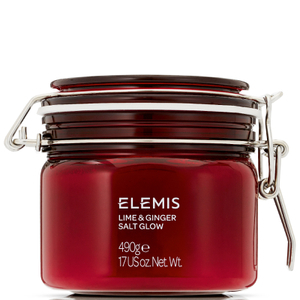 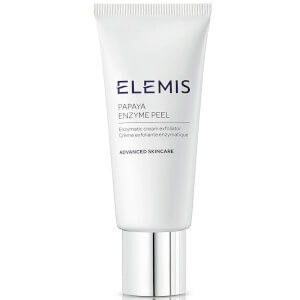 As the number 1 British anti-aging skincare brand, the ELEMIS range at Skinstore offers a curated range of products, so you can enjoy a spa experience from the comfort of your very own home. 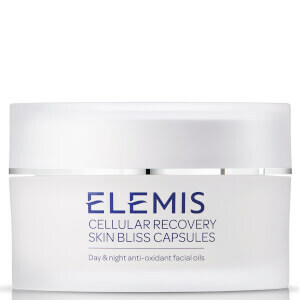 Bathe in luxurious bath products and treat your skin to ultimate hydration, as you relax and unwind each day with the superb collection of powerful products. 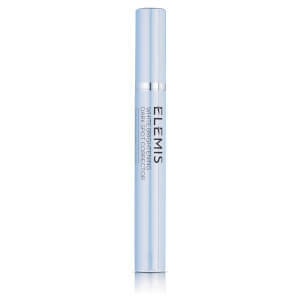 Blending together the power of nature with the knowledge of science, each formula is complete with a unique scent, supported by aromatics within each range. 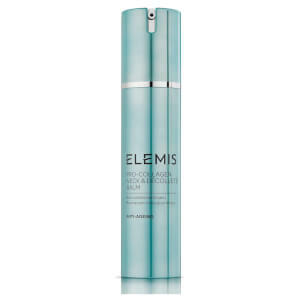 25 years of wisdom goes in to each and every bottle, harnessing the dynamic mix of high-grade actives, transforming the front line of the beauty industry. 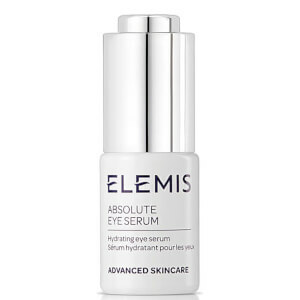 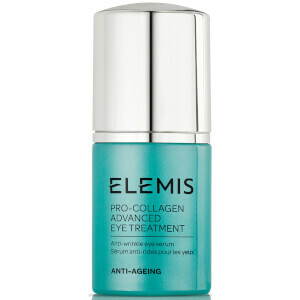 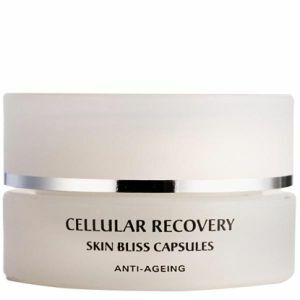 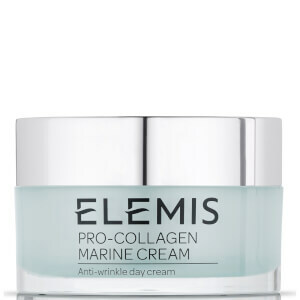 Discover the correct products for you with pioneering treatments for both your face and your body. 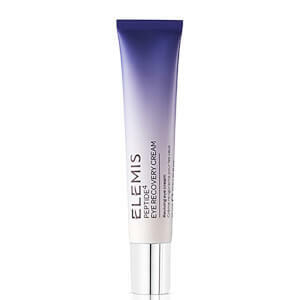 From facial treatments to target specific skin concerns to body care products that moisturize you from top to toe, you can discover your new favorite skincare routine with the ELEMIS collection online today. 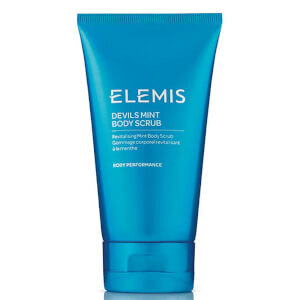 Use the ELEMIS daily facial wash to actively smooth and refine your complexion, by stimulating your skin’s natural cell renewal cycle. 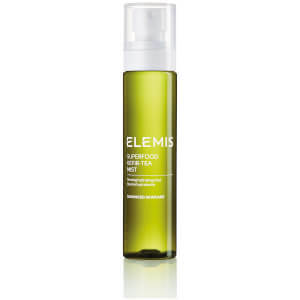 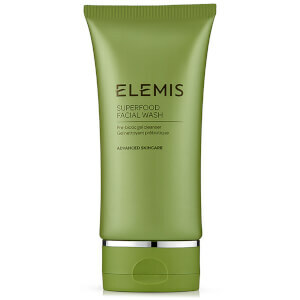 Wash away dead skin cells and give your complexion a new lease of live, by sloughing away dulling dirt and grime. 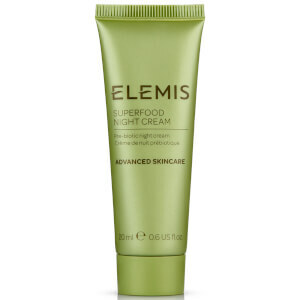 Leaving your skin feeling soft and supple, the formula also contains Moringa Oil, which is known for its skin-loving properties that will ensure a glowing finish each time. 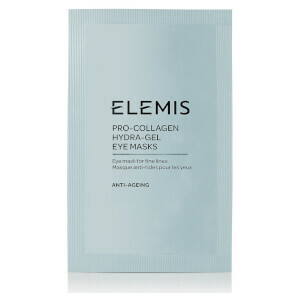 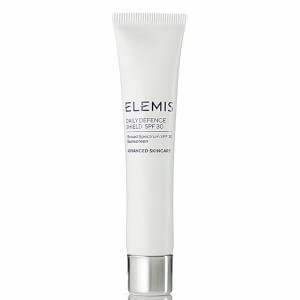 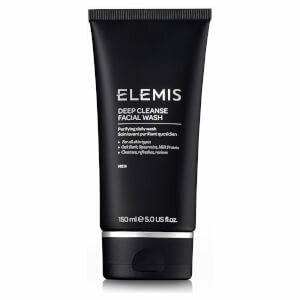 Recommended for all skin types, the ELEMIS Dynamic Resurfacing Face Wash is also suitable for sensitive skin, providing a deep cleanse for all. 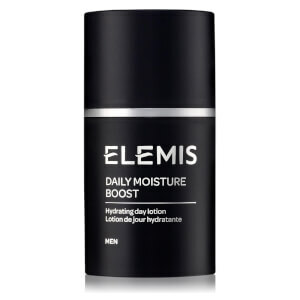 Use this instead of drying bar soaps, and rinse away with warm water after massaging in to your skin, for a perfect finish every day. 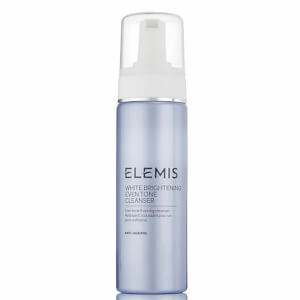 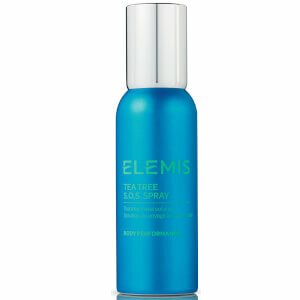 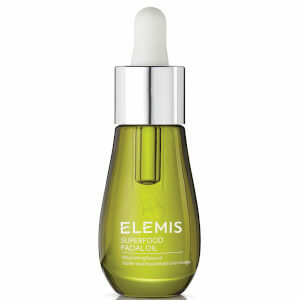 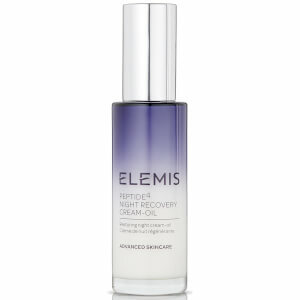 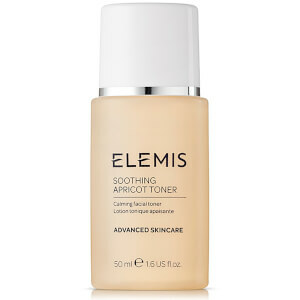 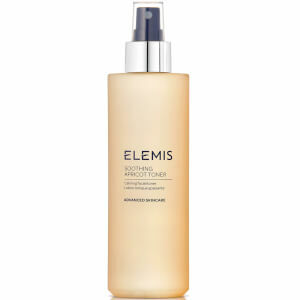 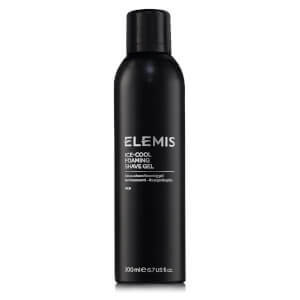 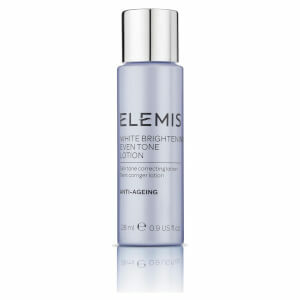 The Elemis Soothing Apricot Toner is the perfect follow up for your cleansing rituals. 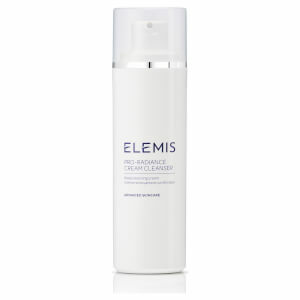 Calming and balancing, this unique cleanser helps to maintain the pH level of your complexion, without drying out. 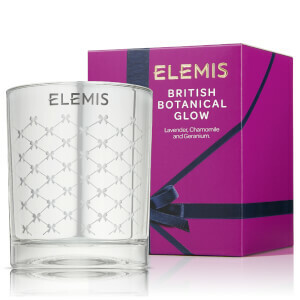 Free from alcohol, you can enjoy the soothing addition of sweet betty flower, which the extracts of apricot and quilija wood help to restore and refresh your skin. 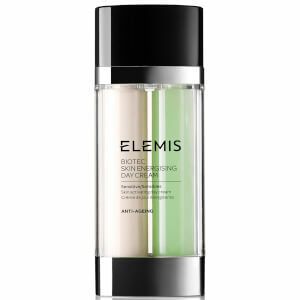 Use both morning and night after cleansing, but before moisturizing to add an element of the spa experience to your everyday life. 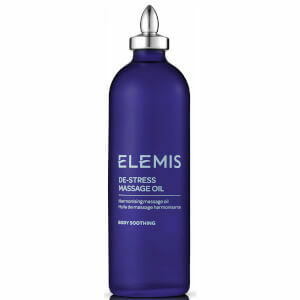 Not only will the uplifting scents relax your mind, but the results will speak for themselves. 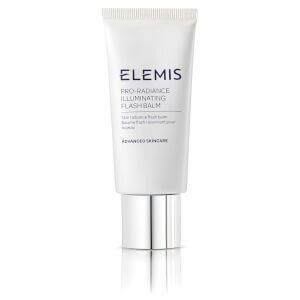 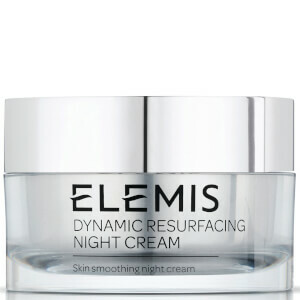 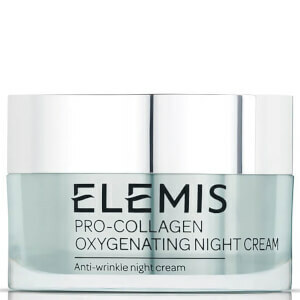 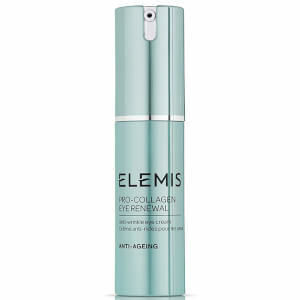 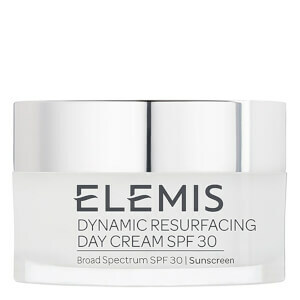 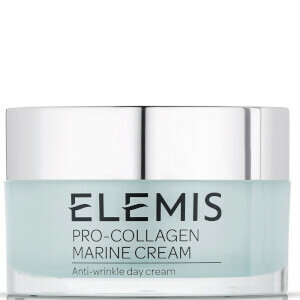 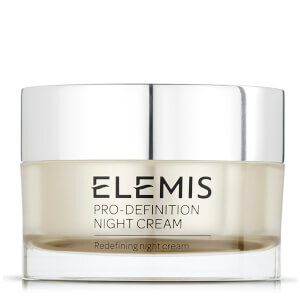 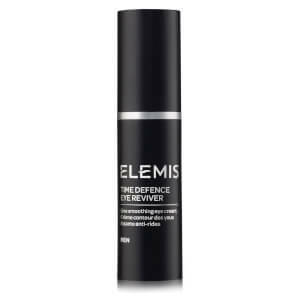 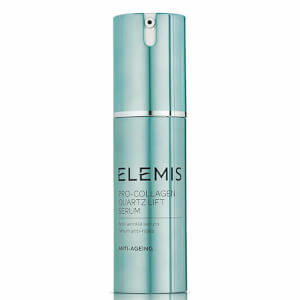 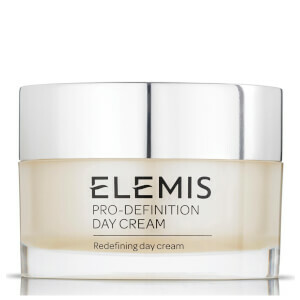 Take a look at the Elemis Dynamic Resurfacing Night Cream to finish not only your skincare routine, but your day, in the right way each night. 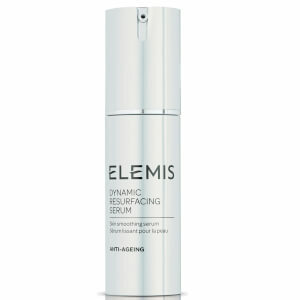 Antioxidants combined with a lipid complex ensure that your skin receives a hydrating boost each evening and you can wake up prepared for the day ahead. 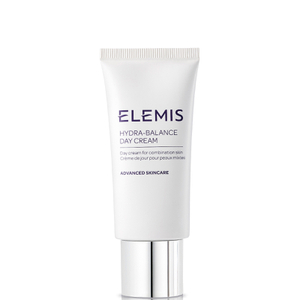 Used daily to protect against environmental damage and every day elements, this creamy night treat is great for gently exfoliating and encouraging skin renewal. 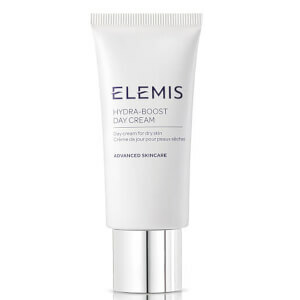 Discover the full range of ELEMIS at home products at Skinstore to ensure that your skin receives the care it needs every day. 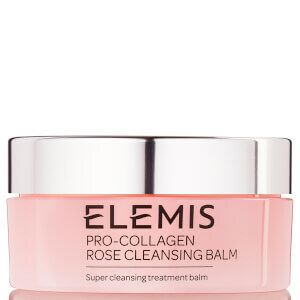 Uplifting scents, beautiful packaging and expert formulas are the perfect addition to everyone’s skincare essentials.